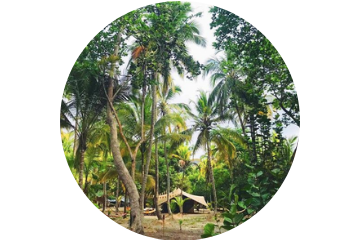 Retreat back to nature and deepen your yoga practice. Join Brenda & Argentina’s second annual, transformational end-of-summer yoga retreat. Taking place in the small town alongside the stunning Caribbean Coast of Santa Marta, Colombia, just a few hours from the historic city of Cartagena. Take the time to go beyond the yoga studio practice and create a new start for yourself. Empower your body, restart your mind, and get-away on this new travel journey. 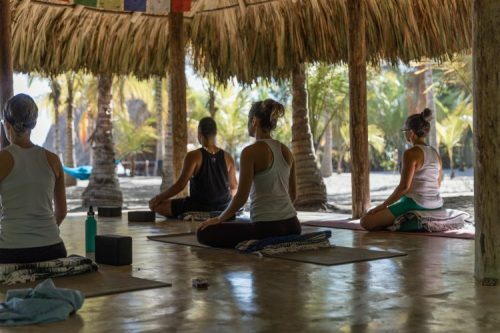 You’ll practice daily yoga and meditation on an oceanfront yoga studio while taking the time to explore the jungles and sacred lands of Colombia: rivers, waterfalls, beaches, coffee farms, sacred natural pools, and so much more. Everyone is welcome! 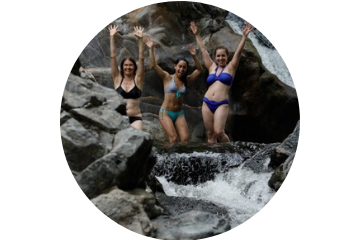 Solo travelers, couples, groups, and all levels of yoga experience. Would you like to advance your practice? Have you ever wondered if there is more to yoga than physical poses and fast-paced flows? With studio classes getting shorter, and faster these days, it’s hard to grasp all the details of a full yoga practice. 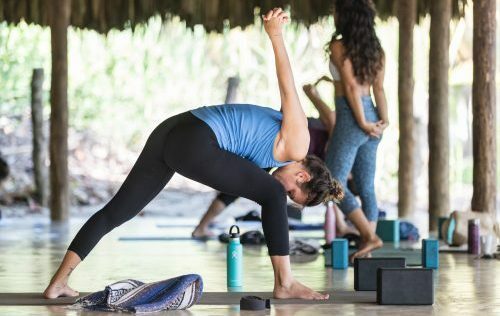 When the goal in each class is to mainly feel good in your body, it doesn’t leave much time to learn why we do certain poses, the importance of breath, meditation, and the overall picture that makes yoga a life-changing practice. How will you deepen your practice? 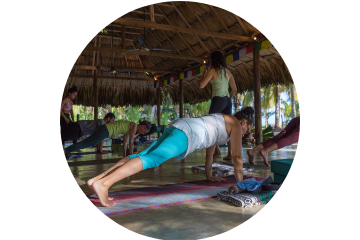 The purpose of this retreat is to explore and learn the teachings of yoga that help transform our physical, mental, and soulful practice beyond the typical one-hour studio class. You’ll feel refreshed, inspired, and ready to apply these techniques on and off the mat. Each class will offer an opportunity to learn the foundational aspects of the poses while still offering the challenge of a full Vinyasa Flow practice. We will break down poses, dive deep into common misalignments and how to keep your body safe and avoid injury. Most importantly, you’ll learn why correct alignment isn’t about perfection but more about making the pose fit your YOUR body, not the other way around. Practice the art of work and play! Our workshop themes typically include arm balances, inversions, introspection, and other topics to fit the needs of our group. 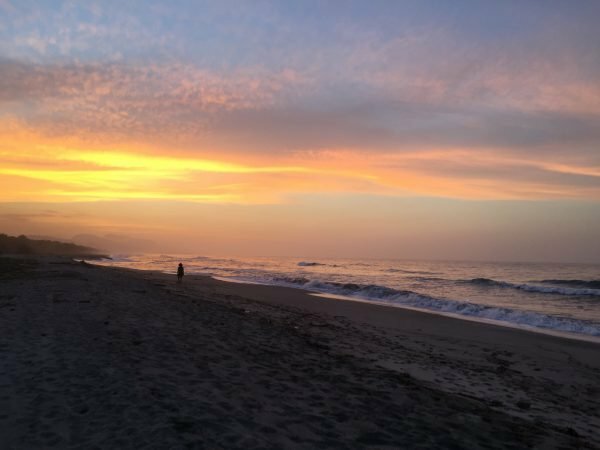 Gitana del Mar is a relaxing world where time moves slowly and you can reflect and appreciate all that life and nature have to give. Feel the raw energy of the Sierra Nevada mountains. Watch stunning sunsets and discover peace on its empty, white sand beaches. Spend lazy afternoons by the jungle pool with your favorite book and refreshing drink. Rise with the sun over the Caribbean and fall asleep counting falling stars in the Milky Way. 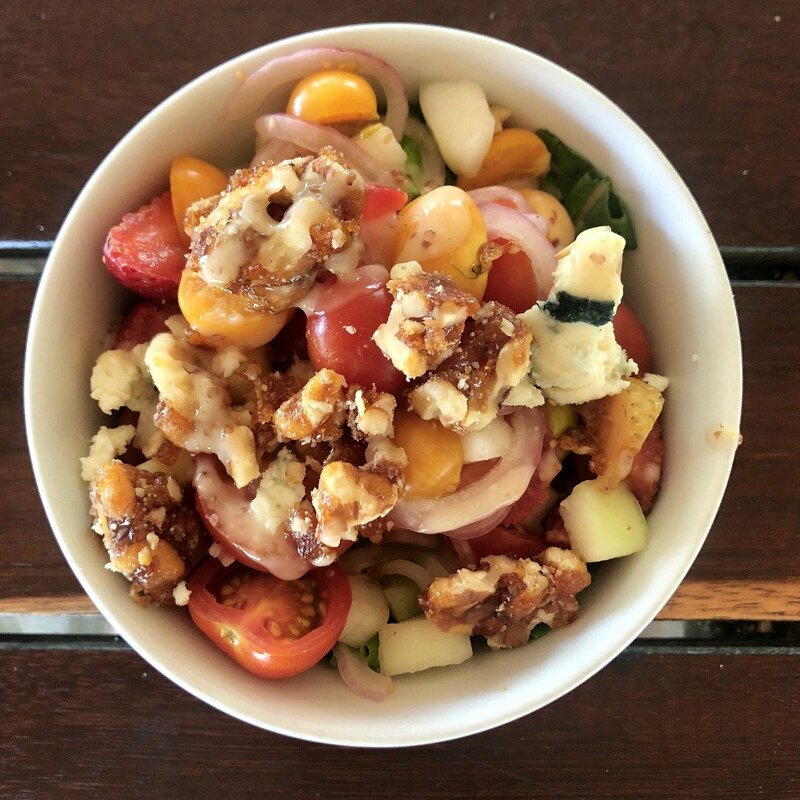 Gitana del Mar serves healthy, locally-sourced meals made with fresh ingredients from their local garden and fresh-caught fish and seafood from local fishermen. The fresh menu features a coastal themed, fusion-style cuisine mixing Colombian, Mediterranean, and Asian flavors. 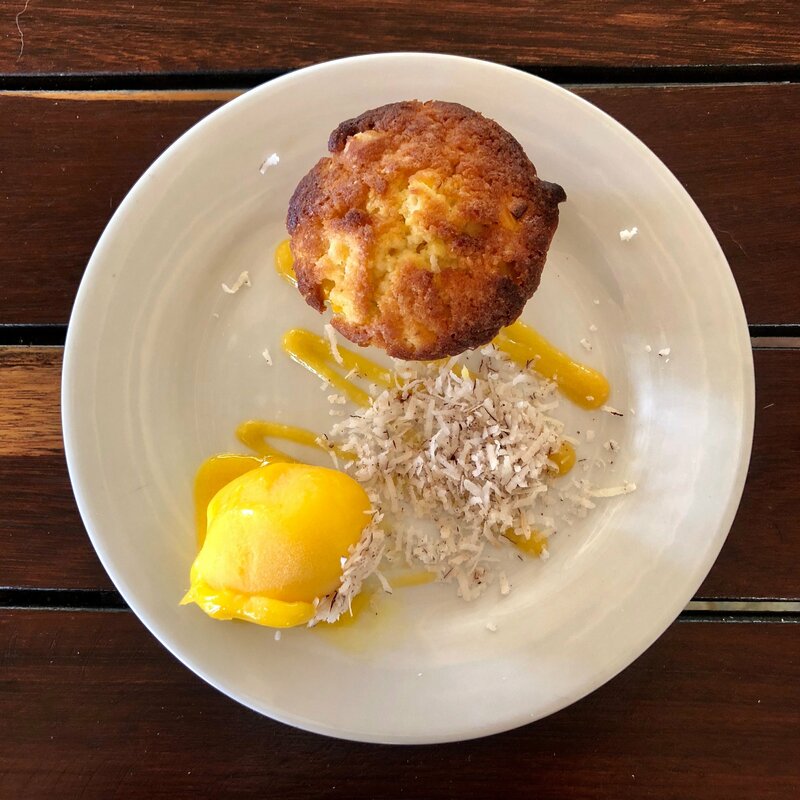 Each meal is served with appetizer, tropical fruit juices, dessert after lunch, and freshly-brewed Colombian coffee and tea. Fly into Cartagena airport (CTG). This option is recommended because most flights are more direct and affordable. You’ll need to arrive in CTG the night before the retreat. 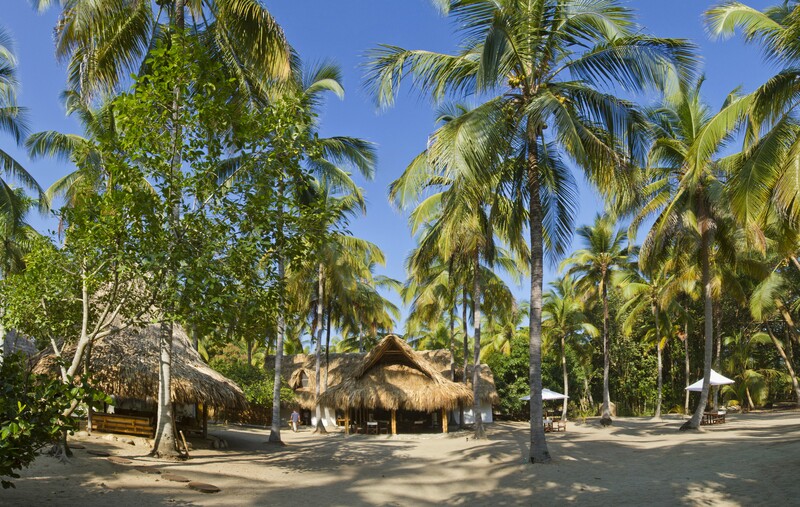 On the morning of August 12, you’ll take a door-to-door shuttle service to Santa Marta (about 5.5-hour drive). This shuttle service should be booked at least two days prior (we will help you with this). You’ll arrive at the retreat center by 1 PM and just in time to enjoy lunch with us, relax in the afternoon, and be ready to start the retreat by 5 PM. Recommended for those wanting to take the time to explore the liveliness and history of Cartagena. Fly into Santa Marta Airport (SMR). Santa Marta airport is approximately 1 hour from the retreat center. You’ll most likely need to stop in Bogota or another major city. 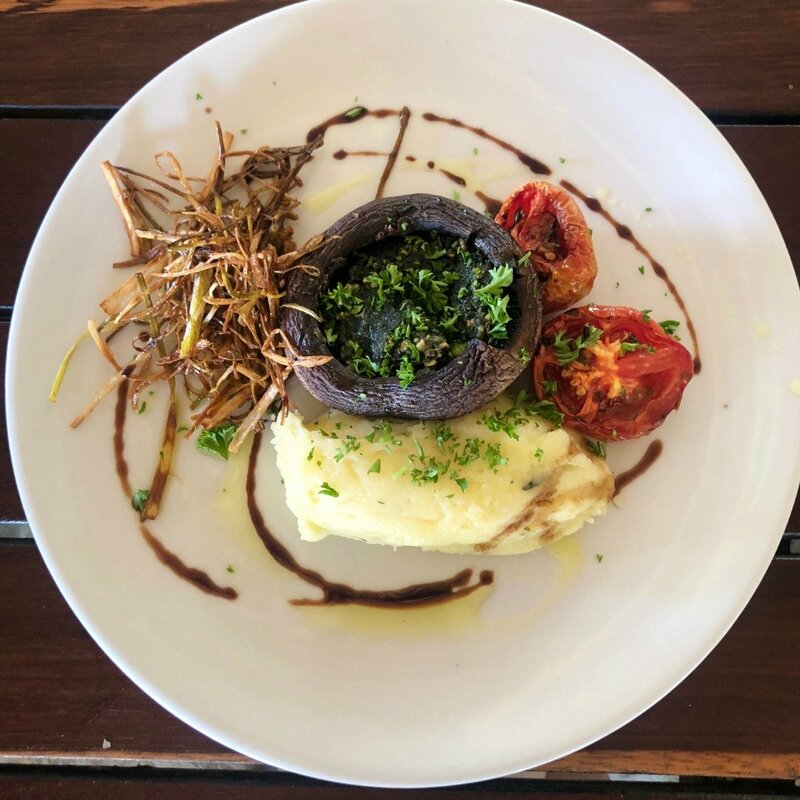 You should plan to arrive at Gitana Del Mar by 1 PM so you can enjoy a delicious lunch. However you decide to get there, we will help you coordinate ground transportation and get you safely to Gitana Del Mar. 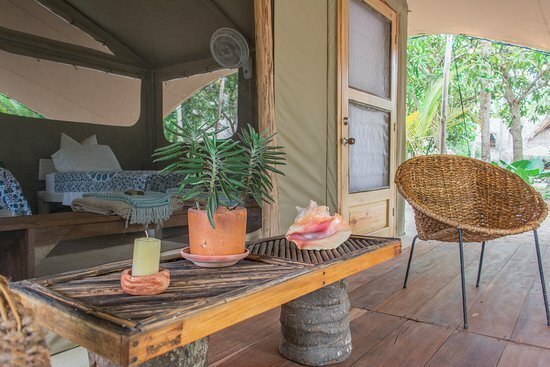 Luxury Glamping Tents are completely set apart from the other Bungalows and nestled under mango and palm trees. 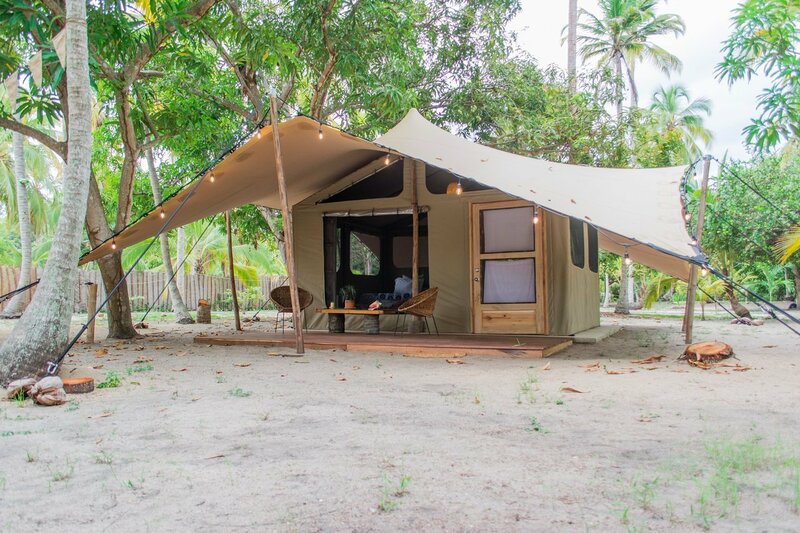 These 20 square meter tents (215sqft) offer privacy, jungle views and their own wooden deck, full size regular door, and open windows. 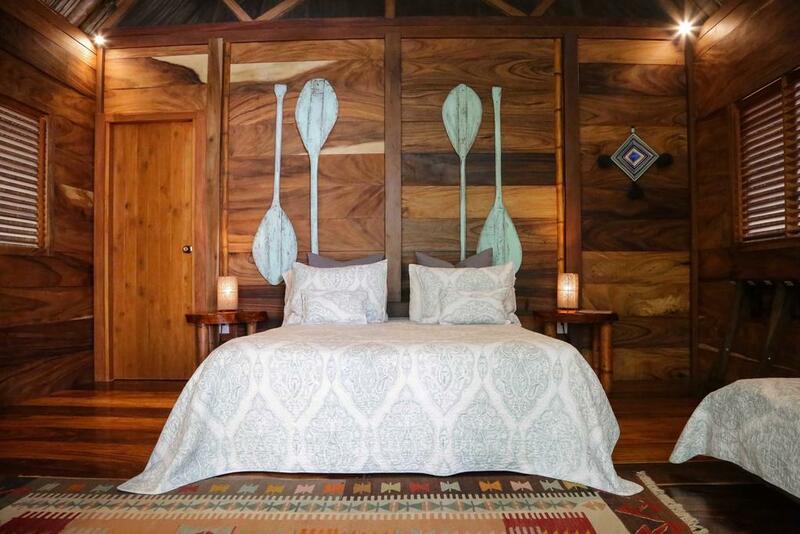 They are fully equipped with electricity, wifi access, two fans, and shared bathrooms (4 bathrooms, 4 showers). Great for those traveling on a budget. Triple bungalows have 3 single beds and a private bathroom. These bungalows offer unheated water, but with 85+ degree temperatures, it will be a refreshing little treat. Great for solo travelers or groups of 3. 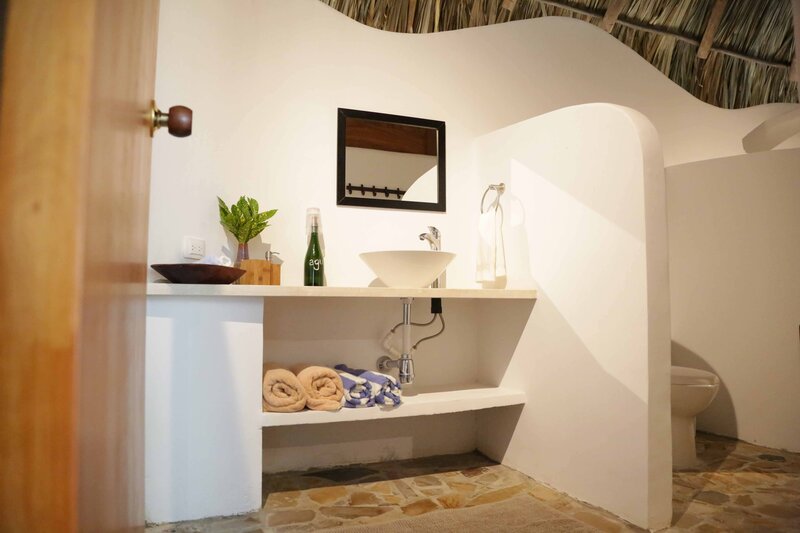 Eco-Chic bungalows are equipped with full private bathrooms, outdoor showers, fans, down pillows and plush sheets and towels. Double bungalows have one queen bed and one single bed. Queen beds will be allocated on a first come, first serve basis. This means that reserving your spot will secure the best rooms and best beds. Your own private bungalow. 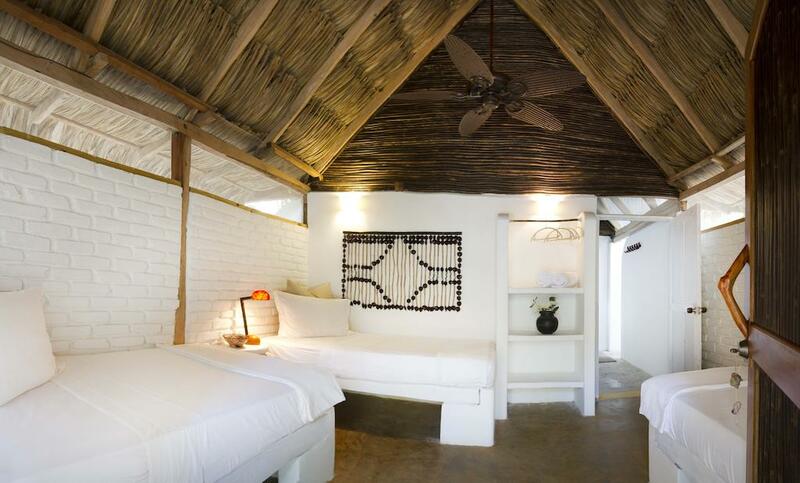 Eco-Chic bungalows are equipped with full private bathrooms, outdoor showers, fans, down pillows and plush sheets and towels. 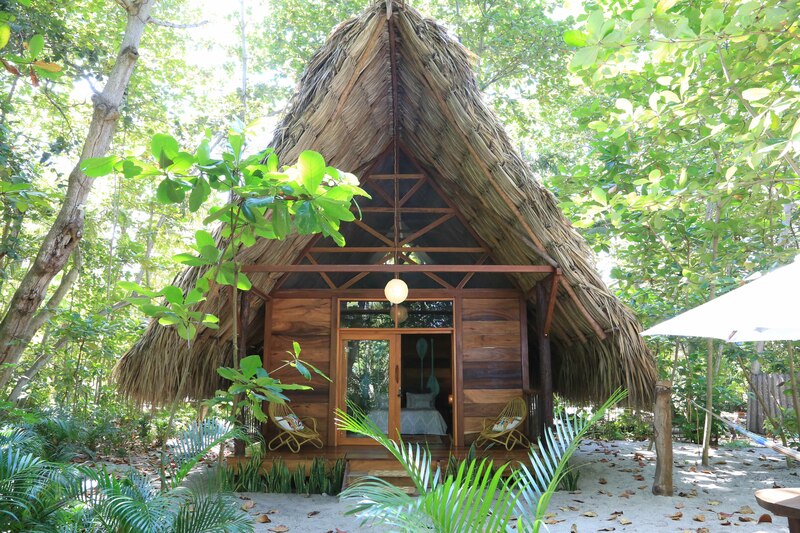 The most private, stand-alone, all wood Bungalow in the jungle path on the way to the beach. 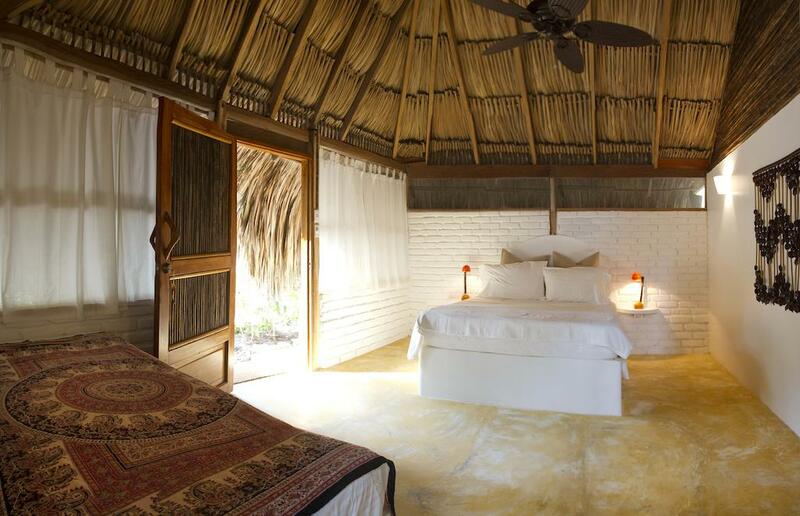 It’s equipped with one queen bed and one single bed, its own private porch, patio, hammock, and outdoor sitting area. Perfect for couples or those looking for a bit more privacy. Reserve your spot with a non-refundable deposit of $400. If the deposit is placed by May 12th you lock in the early bird price and you have until August 1st to pay the remaining balance. Deposits placed after May 12th are considered regular price and the remaining balance must be paid by August 1st. Payment plans are available. After you put your deposit down, you’ll receive a brief questionaire where you can opt-in or opt-out of the payment plan at no added cost. **Cancellation Policy: We know life happens and you may need to cancel your reservation. Cancellation requests submitted within 90 days of retreat date, 50% of total amount (less deposit) will be refunded. Within 30 days of your scheduled retreat, we do not offer refunds. Our mission is to continue to share the practice of yoga while building a new type of community; one that fosters a more inclusive and welcoming environment. All while exploring the different cultures of the world. Please join us! In her classes, Brenda values precision, mindfulness, and a great playlist. Brenda was drawn to the physical practice of yoga which has led her on this journey of self-awareness and exploring different philosophical practices. She stumbled upon yoga in a corporate wellness class while working in San Francisco. Something about the yoga practice made her realize that she didn’t need to constantly feel anxious, stressed, and disempowered. 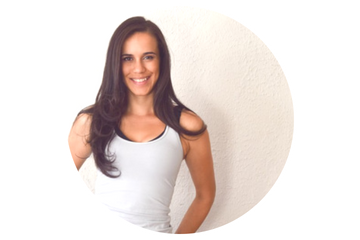 After working in the pharmaceutical drug industry for years after graduating college, Argentina decided that she wanted to contribute to people’s health and wellbeing in a more holistic way. 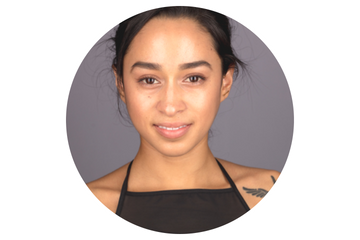 She is now a full-time yoga instructor in New York City and has been studying and practicing many holistic healing practices such as Reiki, Yoga Nidra, and various meditation techniques.